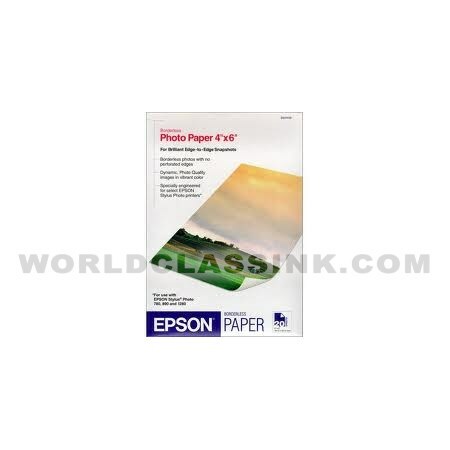 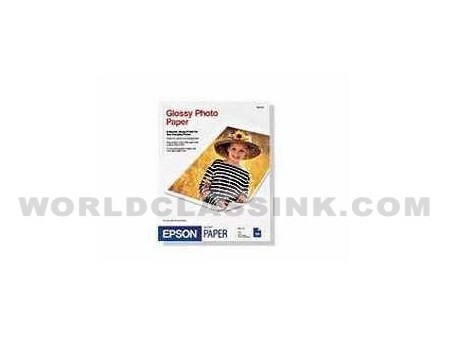 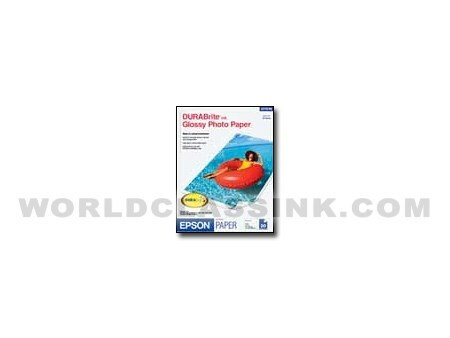 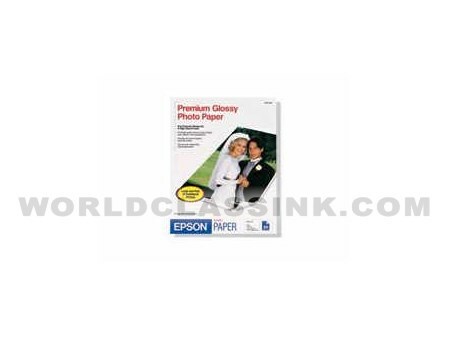 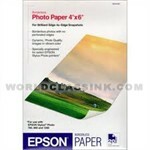 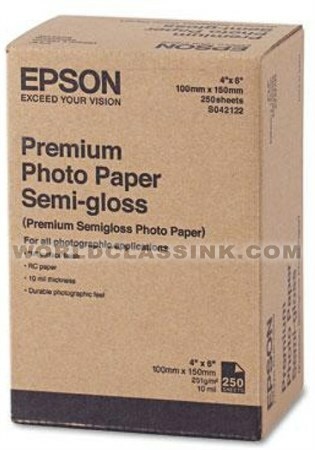 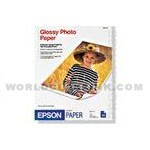 Premium borderless resin coated photo paper. 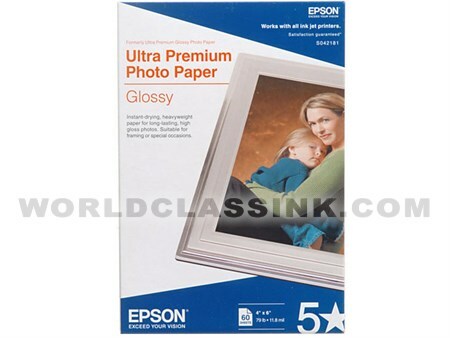 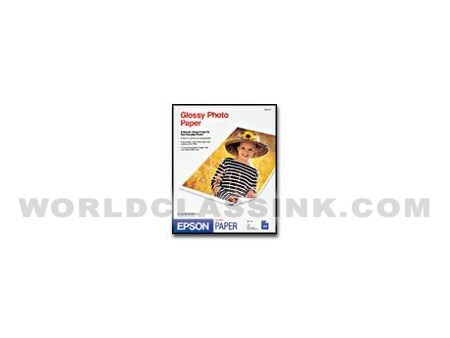 Premium high gloss resin-coated photo paper. 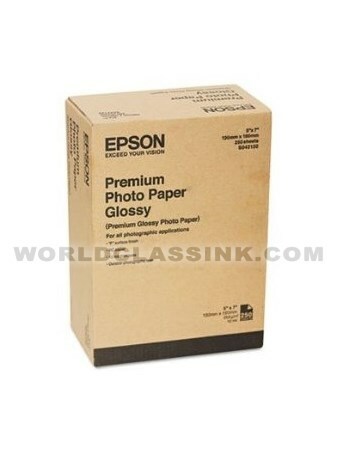 4” x 6" (A6 size).